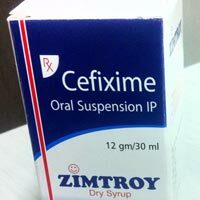 We also hold expertise in the manufacturing of Pharmaceutical Dry Syrups. 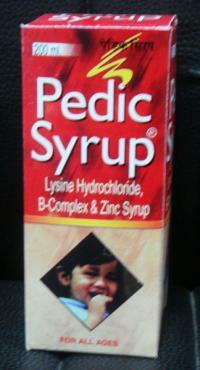 These are very useful in meeting the successful treatment needs of various ailments. These syrups can be orally consumed and are clinically tested so as to ensure these have no side effects.